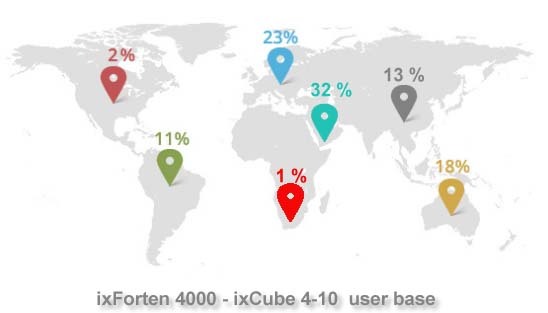 The ixCube project started 10 years ago, many paths have been explored since then, and today we are proud to have reached beta stage. Power users are already using and testing the system that benefits from our 20 years of experience in the membrane engineering field and the use of advanced middleware from our technology partners. "The new Rhinomembrane-ixCube 4-10 workflow is something completely different from my 20-years’ experience in analysis software. The flexibility is superb because now I can design structures in real time using Rhino membrane and analyze them in ixCube in a very short time without endless file format conversions and mesh adjustments. This opens a lot of new possibilities in my workflow and in communication with clients and other engineers. 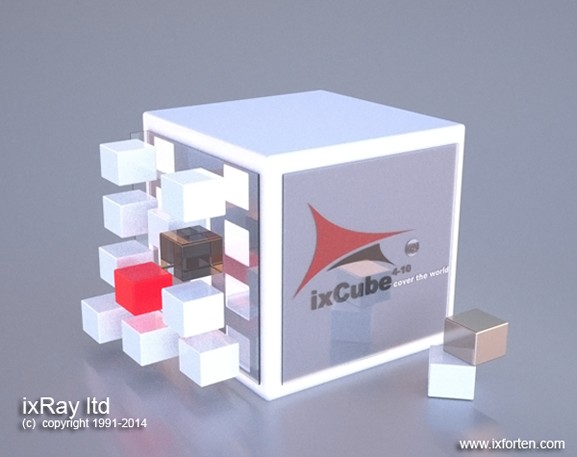 The ixCube workspace is better than ever making the software not only engineering accurate, but also design-friendly. It is highly recommendable for any designer and engineer dealing with lightweight structures." "ixCube 4-10 brings much clarity to the workflow both through a complete redesign of the interface layout, a fantastic new graphic engine, and numerous smaller refinements. The new formfinder algorithm merges the qualities of both previous FDM and URS methods and will probably become my new standard. 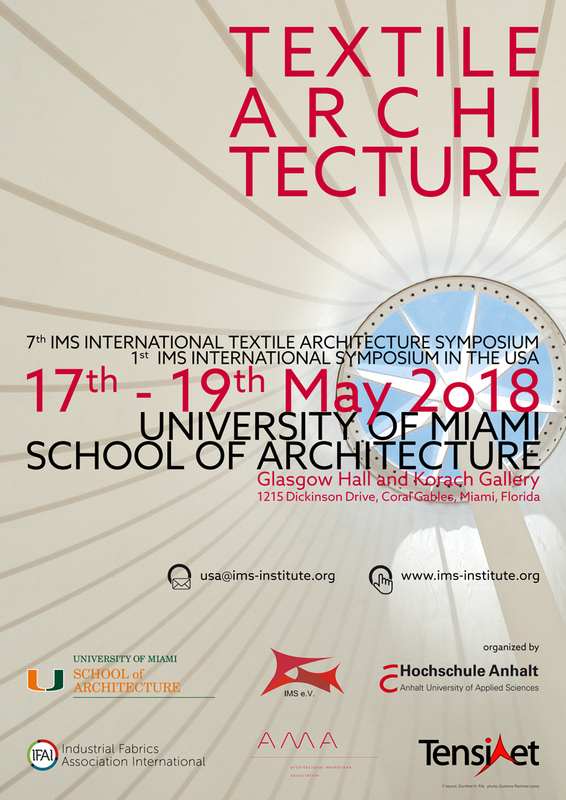 Inter-operability with major analysis packages has been greatly enhanced as well as the CAD and data table exports, making the new system the cornerstone of tensile structure design." I was impressed to learn that AutoCad is no longer needed with inbuilt Cad module complement in ixCube 4-10. Moreover, the system provide's you with ability of 3D corners plates design allow flexibility as well as accuracy of task. One strength of this version that I rate tremendous friendly Is the undo function. 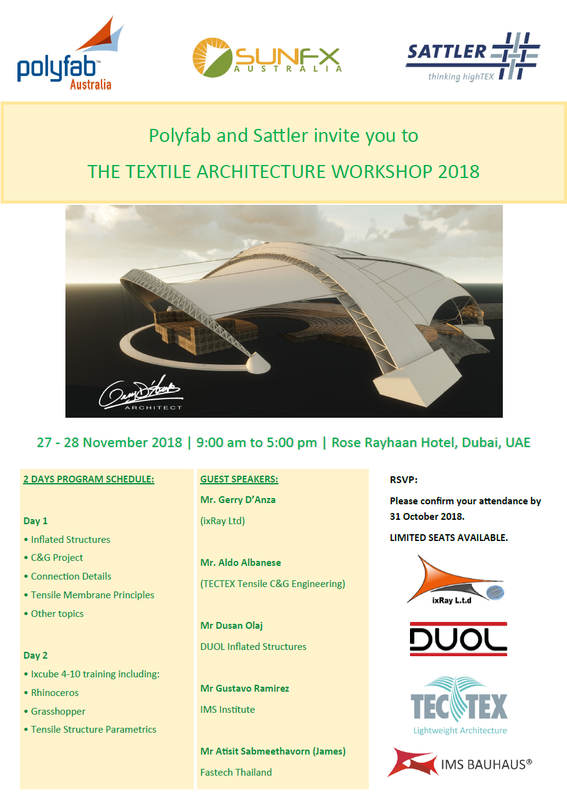 Finally the first structure design software that works for Architects, Structural Engineers and production companies. It is the modern and intuitive software I have been waiting for so long. Most interesting for my research and development is the option not only to deal with membranes but shells and other structural elements as well. And We did it with our user base. More than 320 users worldwide are using today our software for lightweight structure design. 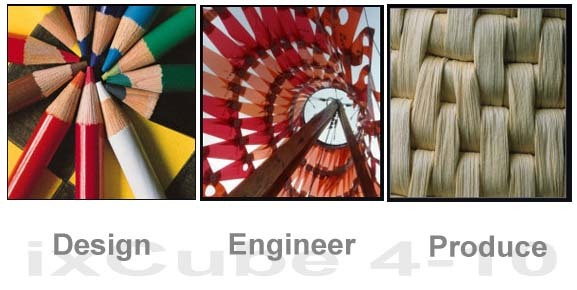 Building companies, Engineering & Design firms and many universities use it as a standard package for teaching. Many of our customers are leaders in the field of lightweight membrane design with award winning results. 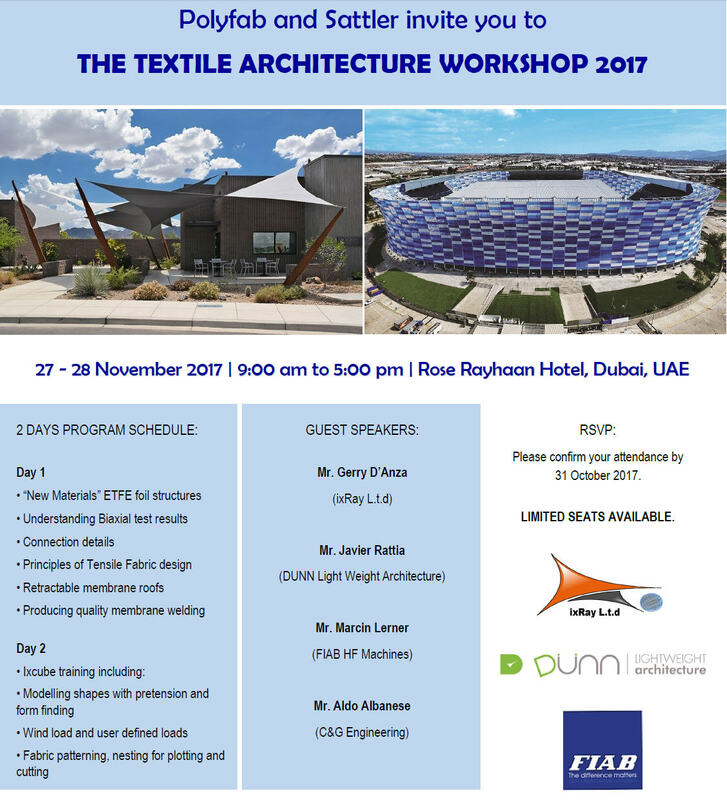 Get in contact with US Today for any question, we offer a wide range of services in the field of Lightweight Architecture. 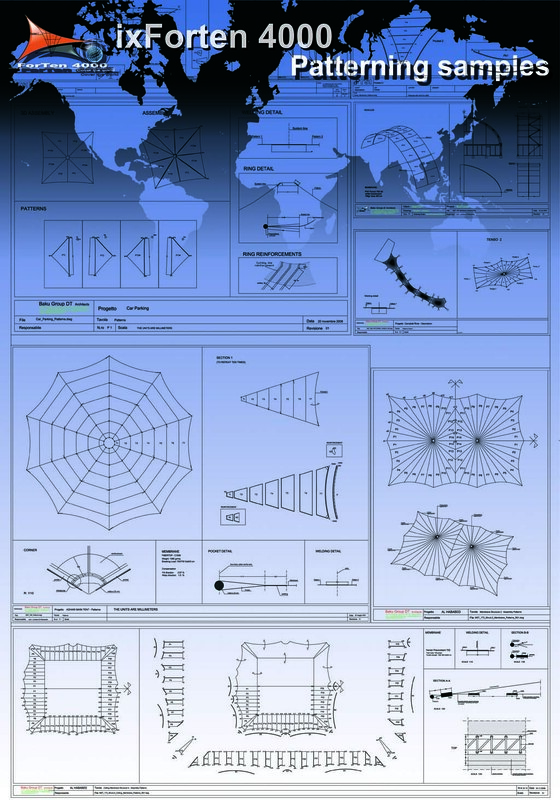 DWG and DXF Import-Export is a must have in any serious Engineering and Design software. Communication between companies,engineers,architects are almost done trough dwg,dxf files and ixCube 4-10 has built-in support for these file formats from AutoCAD 14 upon AutoCAD 2012.